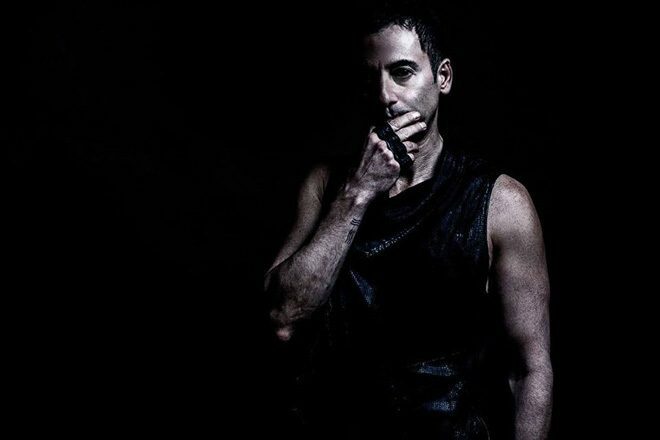 Dubfire has broken the record for longest ever solo DJ set at Sunwaves - Pop It Records - NEW MUSIC EVERYDAY! Kicking Marco Carola f his marathon set throne, SCI+TEC label boss Dubfire has set a new record for the longest solo performance ever at Sunwaves Festival in Romania. His 26 hour and 30 minute set took place at the 24th edition, an event notorious for endurance sessions. Marco Carola held the previous record after playing for 24 hours. Let's not forget that tINI and Bill Patrick played back-to-back for even longer in 2016, managing to go on for 31 hours. Artists at Sunwaves included Âme, Miss Kittin, DJ Tennis, Marcel Dettmann and Seth Troxler. Previous Article← Jamie Jones and Kate Simko's new project is "where electronic meets symphony"